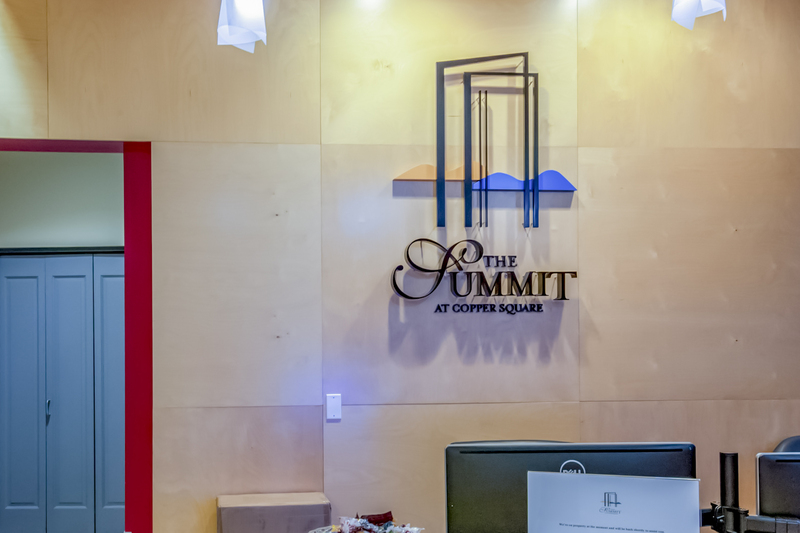 Welcome to The Summit at Copper Square in downtown Phoenix. This 1,020 square foot home packs a punch with its large master suite, fully equipped kitchen, extensive entertainment areas, and extra storage and guest bathroom-- all just a few steps from the heart of the city. Bring the city inside with this home's industrial touches like the exposed ductwork. Warmer elements such as the wood flooring give the modern feel a cozy touch for a unique balance. 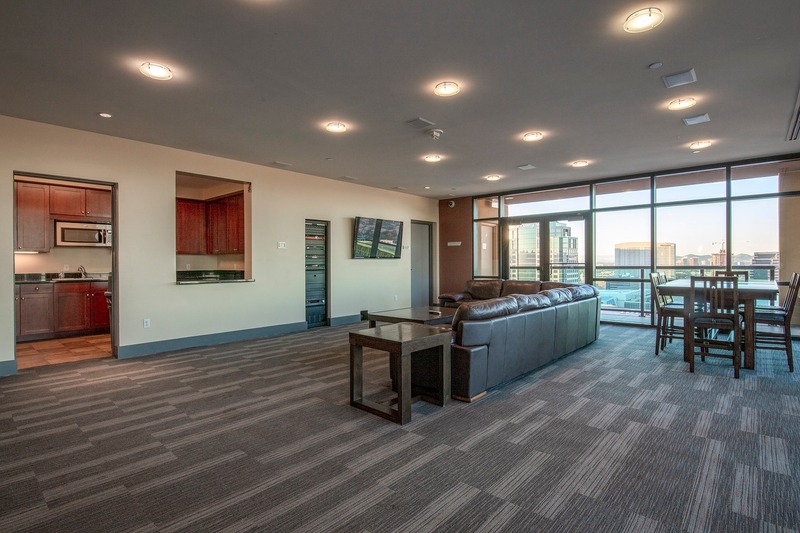 Whether you're cooking a meal for friends in the fully equipped kitchen or bringing home hors-d'oeuvres for a quick get-together, this condo has it all. With room for two desk spaces and a dining table to work from, you can live, work and play all in one space. 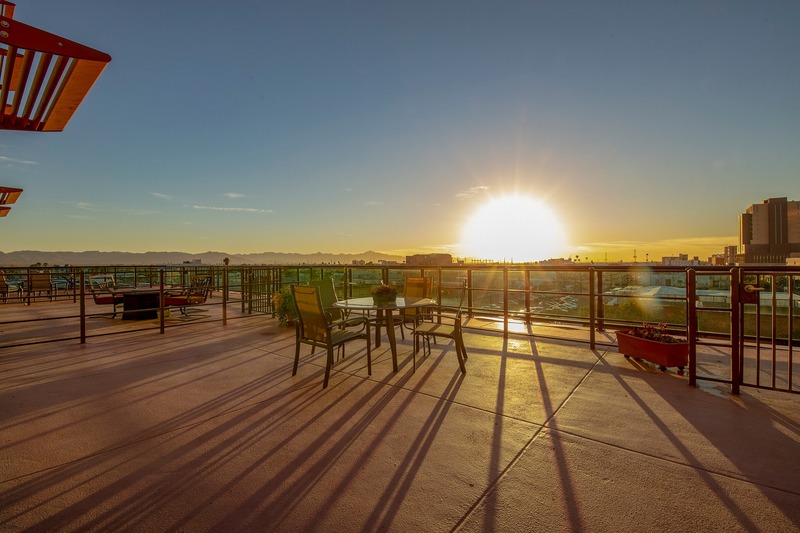 Watch the sunrise and sunset from the panoramic views of the city's best architecture. 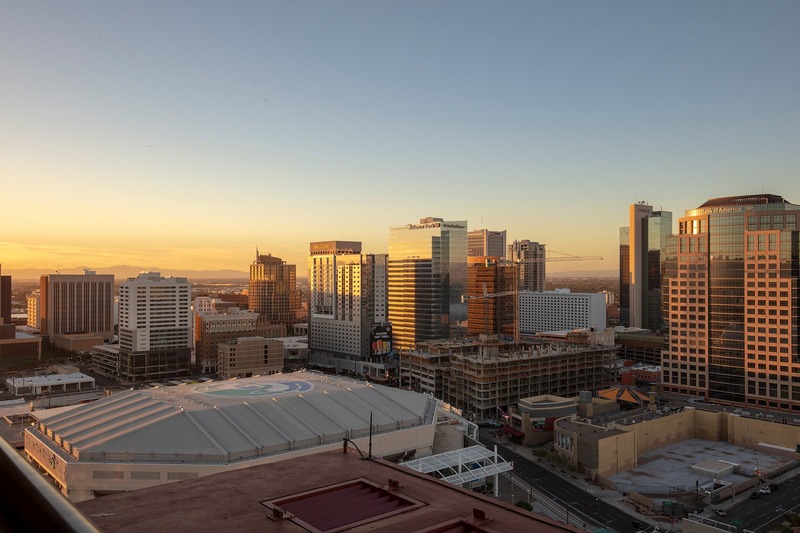 Rest easy knowing you have one of the best sights in Phoenix. A rare find, this home includes a walk-in closet, perfect for holding your work and weekend clothes. 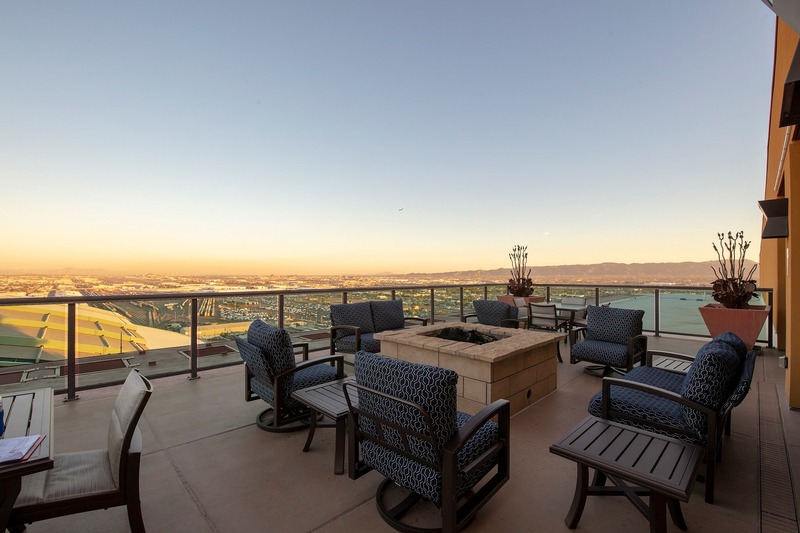 You can't put a price on the views this home has! 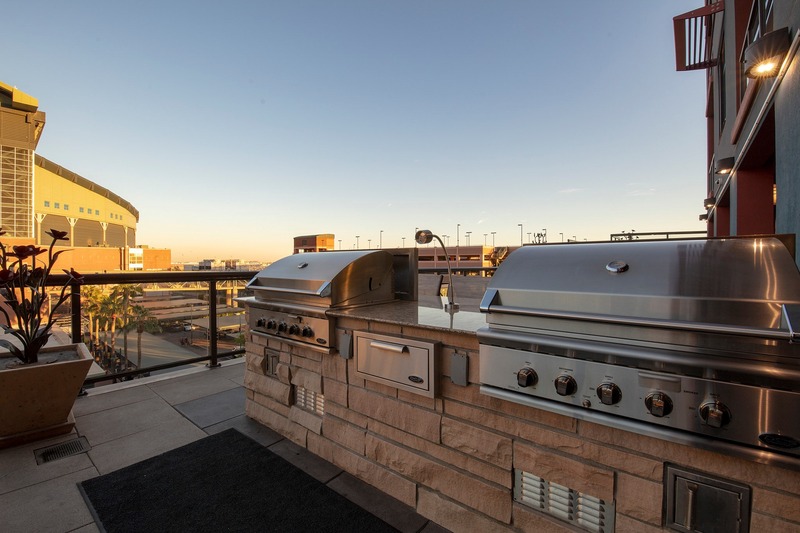 Enjoy entertaining guests or reflecting on the day by yourself on the 600 square foot deck with eye-level views of the Phoenix skyline. 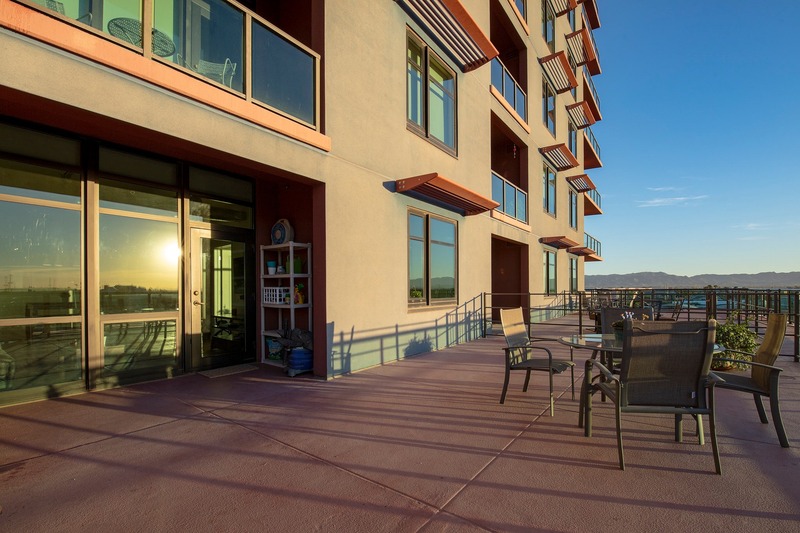 This condo has more than just fantastic views, with an extra closet and powder bath, your home is complete. 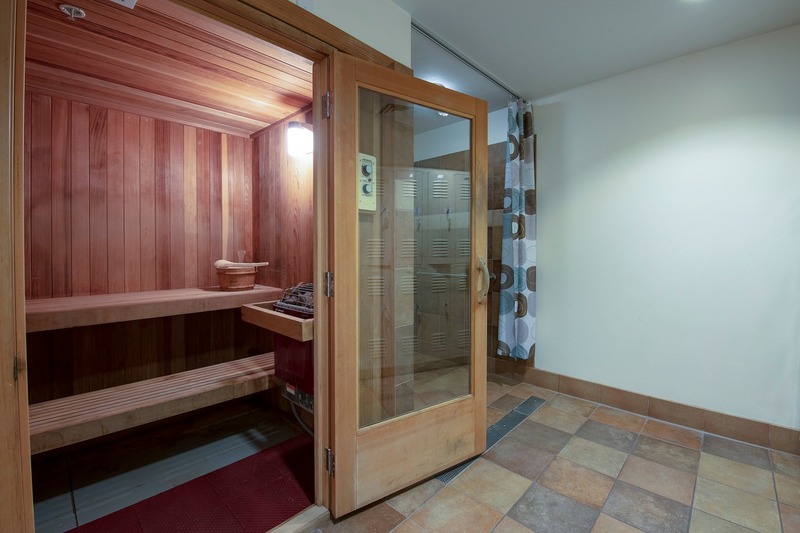 Guests will love access to a separate bathroom and you'll enjoy the extra closet space! 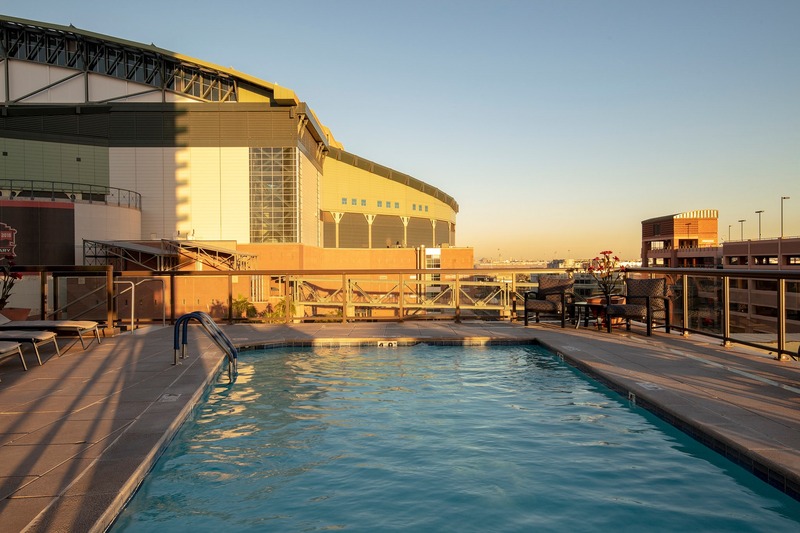 Summit at Copper Square sits directly across from Chase Field, near all of downtown's best restaurants and retail. 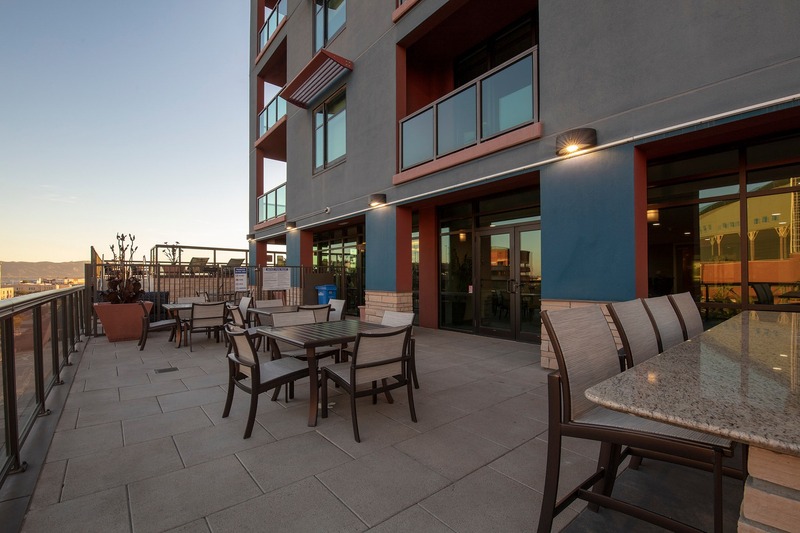 This amenity-packed condo includes 24-hour security, a sparkling pool, workout facility access, sauna, meeting space, fully equipped public kitchen, and outdoor patio with gas firepits. Don't forget parking: This home also includes a coveted two-car parking space which includes a lift.